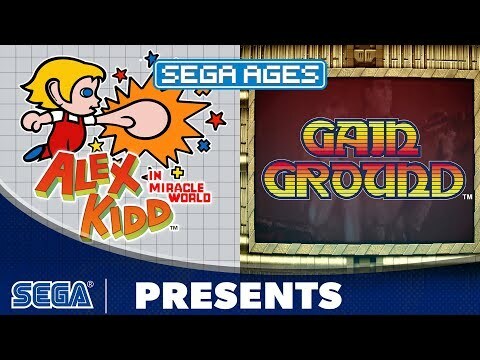 Over three decades since its humble beginnings, Alex Kidd is back to smash rocks, collect items, and play Rock, Paper, Scissors with evil henchmen! 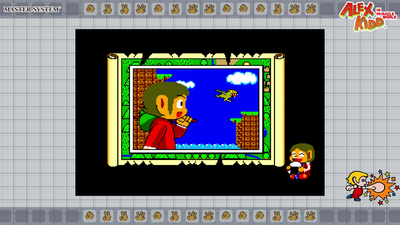 The beloved boy martial artist must traverse the kingdom of Radaxian to face off against evil villain Janken the Great. Does he have what it takes to save the kingdom, or will all be lost to evil? 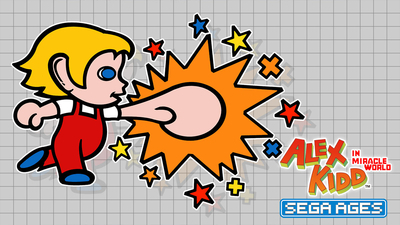 Featuring a new ranking system, AGES mode rewind option, two Time-Attack challenge modes, and more! 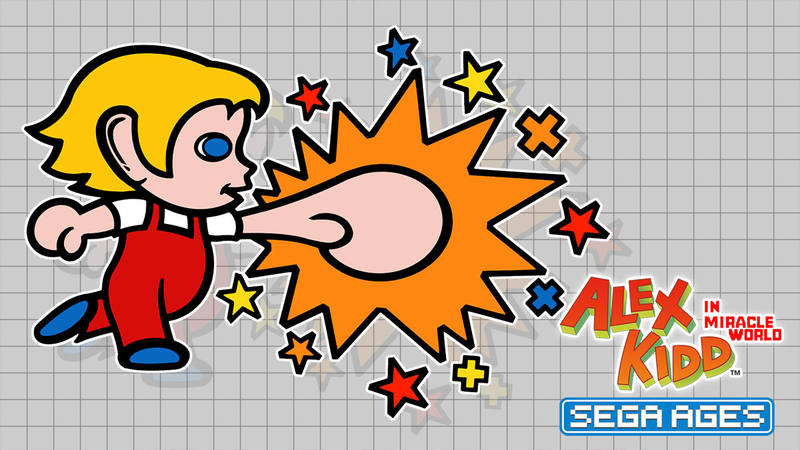 A must-have for fans, but merely recommended for newcomers. 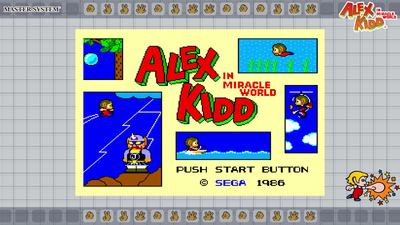 Long-time Sega fans who have fond memories of the mid-'80s will love rediscovering Alex Kidd in Miracle World.